Help the cute unicorn Una to collect all the stones! Your task in this addictive shooting game is to combine at least 3 bubbles of the same color to remove them from the field. 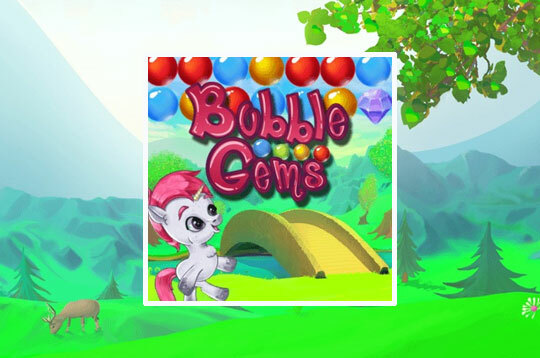 - Play Bubble Gems Free and Enjoy!